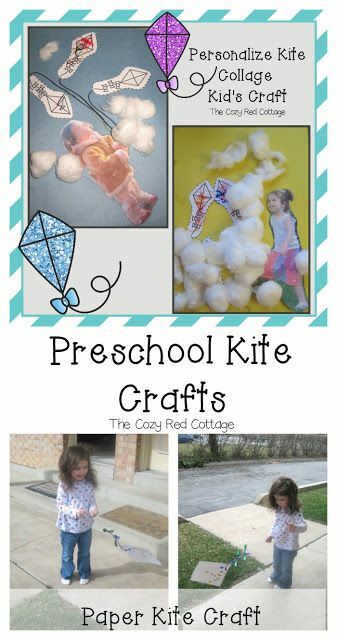 I love this simple kite design put by Arthi outside her home – Isn’t that a cute project for you to make with your kids? Or try a Natural rangoli using leaves & flower petals. Looks fabulous & then can be used for compost.... In Korean history, kite flying is traced back to 637 A.D., during the first year of the reign of Queen Chindok of Silla, when General Kim Yu-Sin used a kite to calm the agitated populace. I love this simple kite design put by Arthi outside her home – Isn’t that a cute project for you to make with your kids? Or try a Natural rangoli using leaves & flower petals. Looks fabulous & then can be used for compost. Kite flying is a popular activity in India and Pakistan - but it is also dangerous thanks to the use of sharp strings laced with glass and metal, the BBC's Soutik Biswas reports.